Family: Muridae (murids), 59 species native to Australia plus a few introduced species (the black rat, brown rat, pacific rat and house mouse). Distribution: Around nearly all the coastal regions of Australia to a few hundred kilometres inland. All of tasmania. Status: Secure, regarded as a pest. Habitat: Disturbed areas, watercourses, urban areas and in buildings. 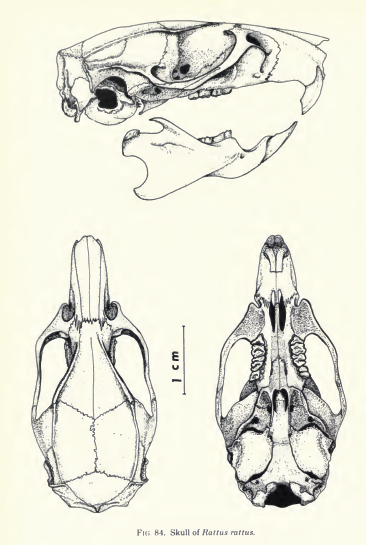 References: Cronin's Key Guide to Mammals, Van Dyck, Gynther and Baker, Menkhorst and Knight, Australian Museum. 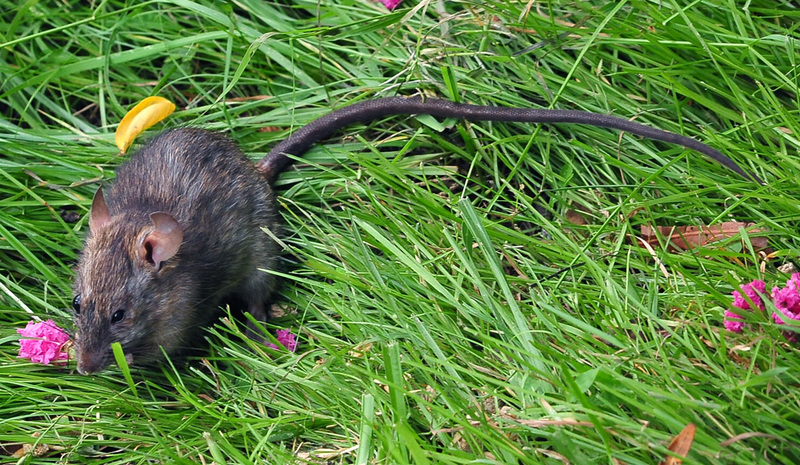 The black rat is introduced from Europe. Some of them actually look black, but many black rats look brown and not black at all in appearance. The most distinguishing feature is its long tail, longer than its body plus head length. 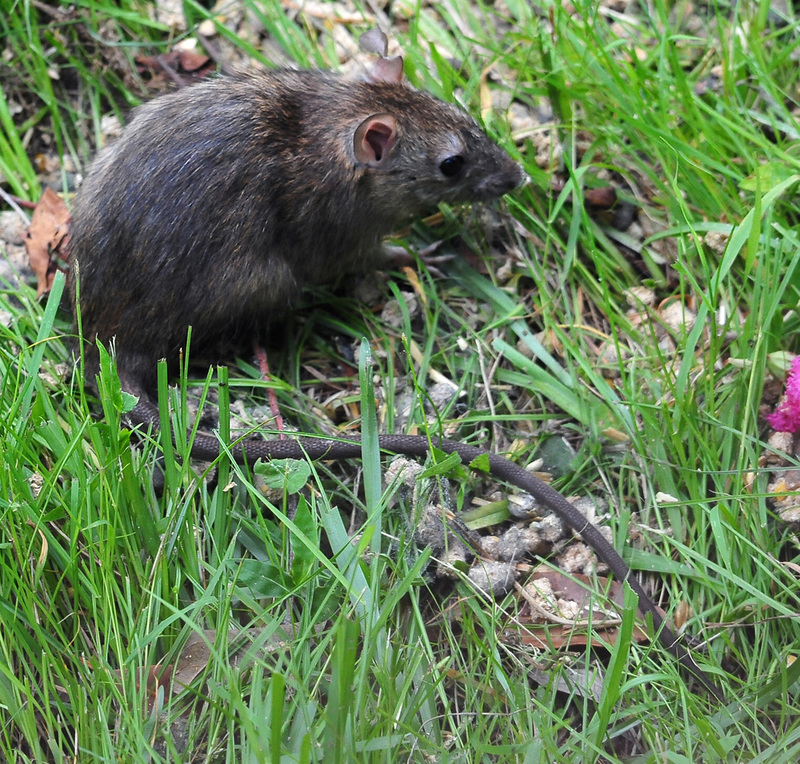 The brown rat (Rattus norvegicus) is a different species and has a thicker tail, less than or equal to its body-head. Native Rattus species have shorter tails. Photo: Lower Blue Mountains, NSW. High Resolution 2292 x 2188. Photo: Lower Blue Mountains, NSW. High Resolution 2236 x 1300.